Get Out and Us director Jordan Peele fronts the return of The Twilight Zone, exactly 60 years after the iconic series first aired. 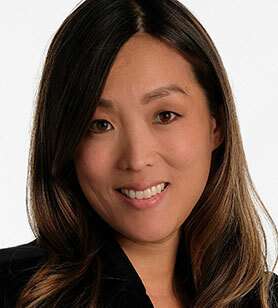 Executive producer Audrey Chon explains how the show was reimagined for a new generation. Since it first launched in 1959, The Twilight Zone has become an iconic title in television, with every episode exploring socially conscious stories with mind-bending twists that examine all aspects of humanity. Now 60 years later, under the stewardship of Get Out and Us director Jordan Peele (pictured above), the classic anthology series has been reimagined for a new generation and a new world. 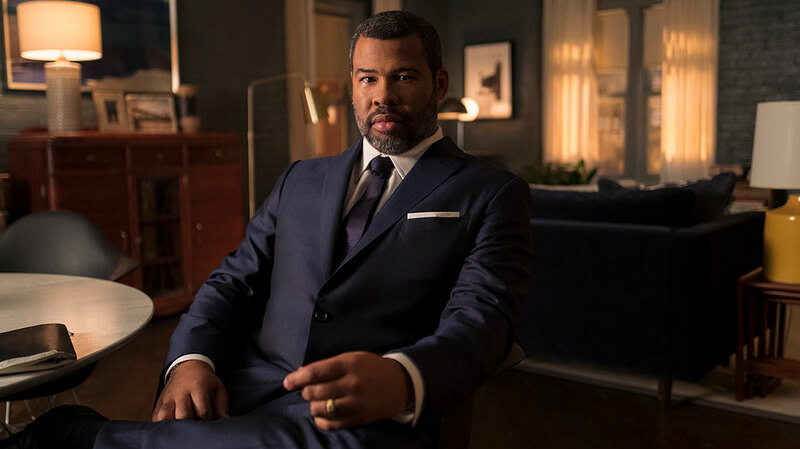 Peele hosts and narrates the CBS All Access series, taking up the role made famous by original creator Rod Serling, with a stellar line-up of actors set to appear in the standalone episodes. Chris O’Dowd (Get Shorty) appears in one episode called The Blue Scorpion, while Ginnifer Goodwin (Once Upon a Time) stars in Point of Origin. Others featuring include Seth Rogen, Greg Kinnear, John Cho, Alison Tolman, DeWanda Wise, Jessica Williams, Stephen Yeun and Jacob Tremblay. The new version of The Twilight Zone, is distributed by CBS Studios International, launches on the US streamer on Monday with a double bill. The first episode, Replay, is a time-travelling tale about racism and police brutality. Nina (Sanaa Lathan)’s old camcorder can rewind time – but can it help her ensure the future of her college-bound son Dorian (Damson Idris)? 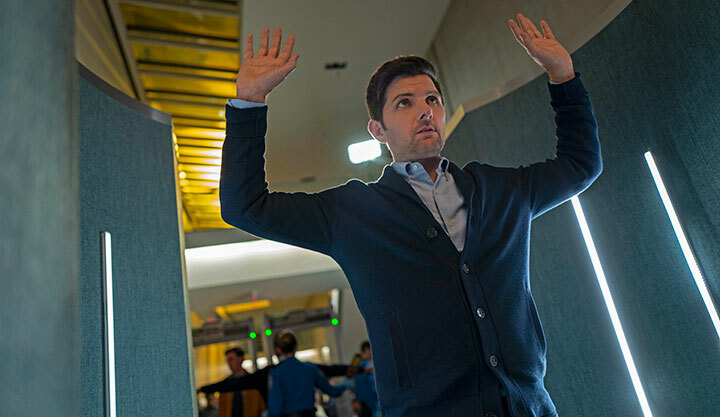 Episode two, Nightmare at 30,000 Feet, sees journalist Justin Sanderson (Adam Scott) lose his mind when he discovers a podcast is describing future events onboard his flight. Parks & Recreation star Scott will be in the French city of Lille when The Twilight Zone has its international premiere at Series Mania tomorrow (Saturday). The series is produced by CBS Television Studios in association with Peele’s Monkeypaw Productions and Simon Kinberg’s Genre Films. Kinberg and fellow executive producer Audrey Chon joined the project three years ago, at a time the latter acknowledges the US was in a different political climate. “We were looking at how we were going to reimagine the show and asking why were we doing it in a way that makes it worthwhile. It’s been an iconic title for so long, we didn’t want to do it just to be opportunistic,” Chon tells DQ as post-production continues on the series. “We needed a creative reason to do it, and we were looking for that reason as we were talking to various showrunners about their vision for it. It was around the time the new president moved into the White House that Peele’s debut feature, Get Out, which he wrote and directed, debuted at the Sundance Film Festival. The horror hit went on to win an Oscar for best original screenplay for its story of a young black man who discovers a disturbing secret about the family of his white girlfriend. A series of meetings and phone calls were arranged before Peele was fully on board, with discussions focusing on how to make the show distinctive. Black Mirror creator Charlie Brooker has often spoken about how the original Twilight Zone was an inspiration for his own examination of modern society, largely through the lens of futuristic technology – and that admiration came full circle as The Twilight Zone entered early development. The series follows an anthology format, with each episode standing on its own in terms of its individual themes and its take on “modern-day paranoias.” While Replay deals with racism and police brutality, other episodes will tackle immigration and guns. But not all of them are deeply rooted in social commentary. 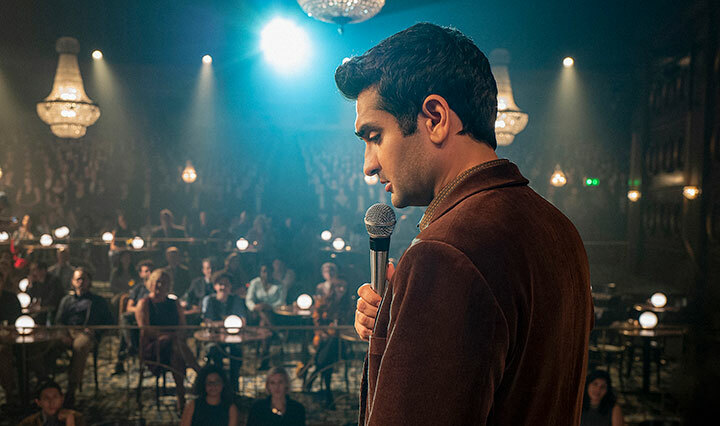 Episode three, The Comedian, stars Kumail Nanjiani (The Big Sick) as a man who yearns to become famous – but what will be the cost of his personal ambition? The stories told during the 10-part series originated from a hybrid writing process, with a small staff of full-time writers taking on some episodes and several freelance writers commissioned to write their own scripts. Peele also brought his own ideas to the table. There were a lot of ideas pitched to us we decided not move forward with, often because they didn’t feel ‘Twilight Zone’ enough,” Chon notes of the writing process. “We would hear ideas that felt more like a straight drama and we didn’t get the weird twist or why it felt slightly off-centre. It was tricky. You know when you hear a great one. It took a little while to figure out what did do that. It’s a weird balance in our show of having stories that feel grounded but a little off, both of our world but not. Episodes were also conceived within the framework of The Twilight Zone’s distinctive style and tone, with the production designer and cinematographers involved early in the process. Episode directors also had to find the right balance between bringing their own style and embracing the overall vision for the series. Ultimately, it was getting the tone of each episode correct that proved to be the hardest part of making the series. “If you don’t get the tone just right, sometimes the story doesn’t make sense. That was probably the really hard thing to break on a number of episodes,” Chon says. The biggest hope of the production team, which also includes Win Rosenfeld, Glen Morgan, Carol Serling, Rick Berg and Greg Yaitanes, is that the show resonates with audiences as much as the original CBS series did during its five-season run between 1959 and 1964.